From time to time we check to see how manufacturers advertise plug-in models, which in many cases are a rare sight. 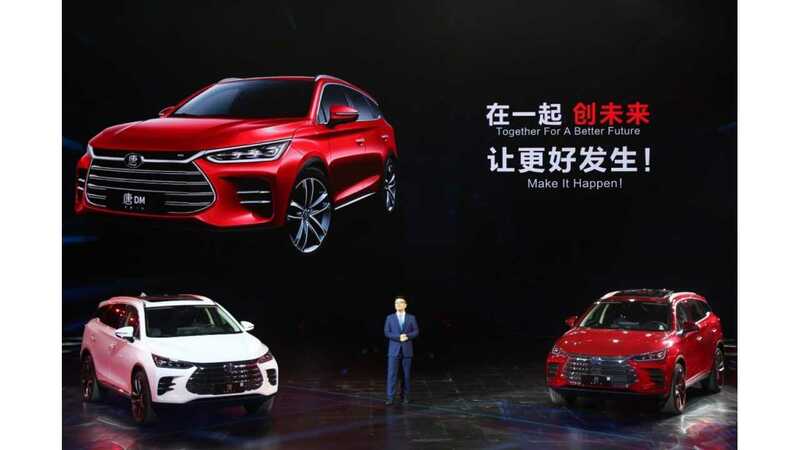 Here is the video from BYD presenting the second-generation Tang by brand ambassador Leonardo DiCaprio. The Tang plug-in hybrid SUV was once the best-selling plug-in model in the world with peak of more than 5,500 copies in a single month (December 2015). 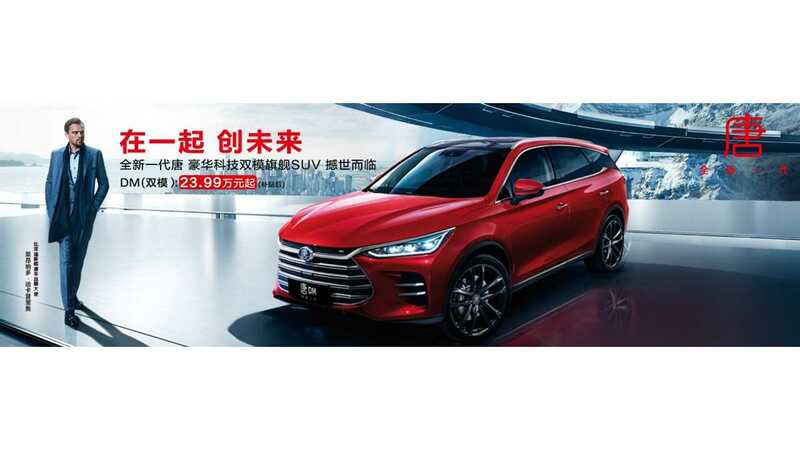 According to BYD's website, the top performance version will be able to do 0-62 mph in 4.3 seconds and the all-electric range will be 20% higher (62 miles / 100 km) than the base version. Deliveries of the new Tang began in June with a total of 1,005 units. Well, we wonder if consumers in the U.S. are now jealous that they don't have a plug-in hybrid SUV like this on the market.